Twitter is all set to plan an increase in their revenue structure with a new advertising strategy. 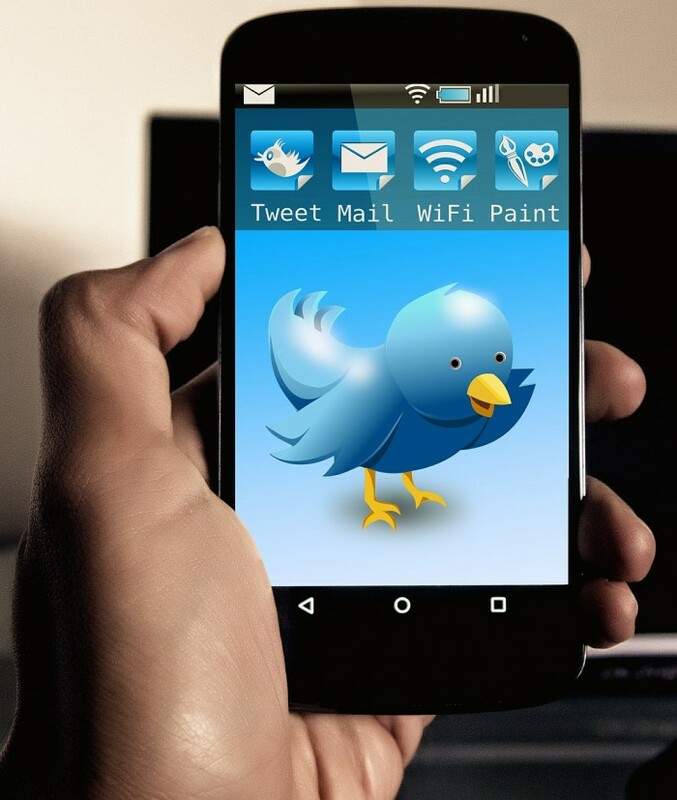 At the Consumer Electronics Show this year, Twitter spoke about the new plan to bring in more advertising revenue through third-party apps. Nothing has been set in stone so far but there were references that ESPN’s Sports Center app and Flipboard seems to be the likely options. Twitter also spoke about its future video plans. They have been reported to launch a native video service as well. As this is soon to take off this year it is most likely that the revenue shall be split between Twitter and the publishers promoting the Twitter ads.